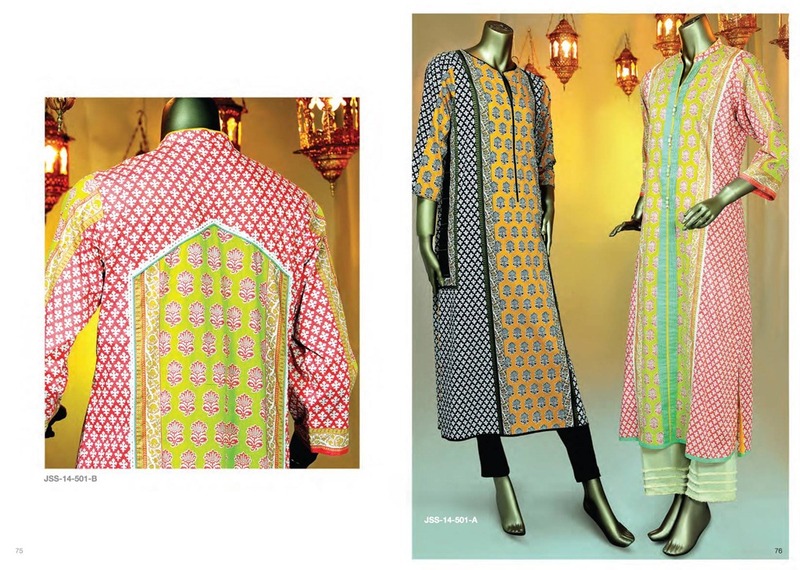 Starting from the middle east to the corners of West, the fashion of wearing Kurtis is seen. It is most popular in the eastern and Asian countries like India, Bangladesh, Pakistan, Turkey, U.A.E, Yemen, Jordan etc. 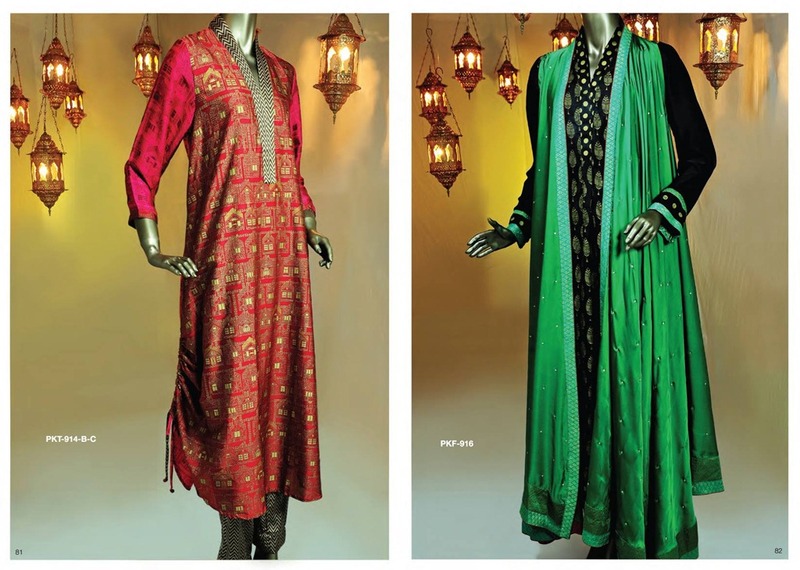 As it is a well liked and preferred fashion, for you ladies! 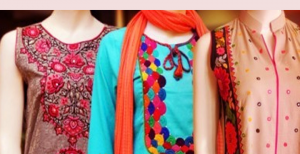 Today i am going to share the Latest Fasion of Kurtis Design Collection for Girls 2014 /2015. 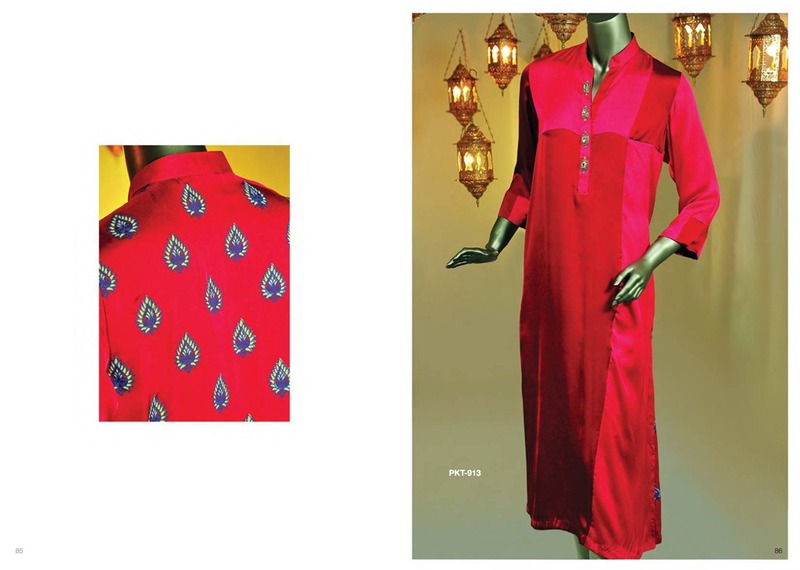 The assortment contains different variety of ladies kurti and kurta styles. All the dresses have its own charm and vogue. 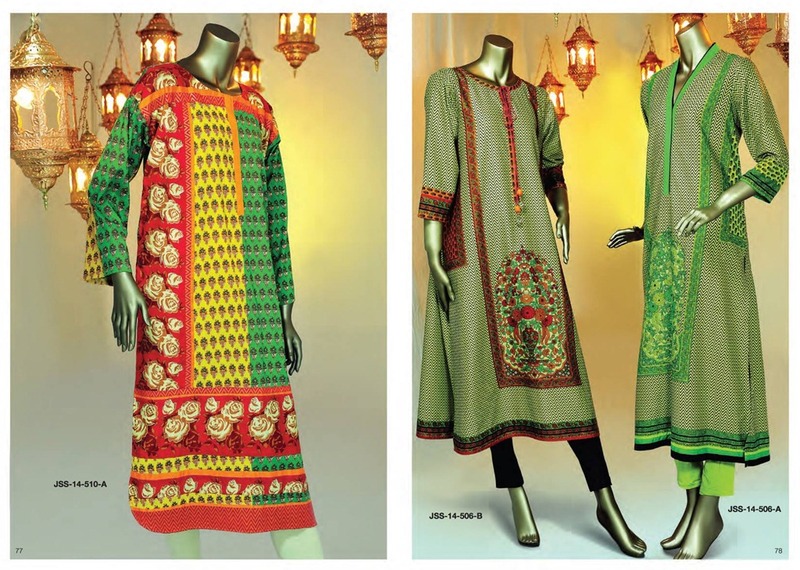 They mostly contains Indian and Pakistani Designs which are most preferred and well liked by the young girls. 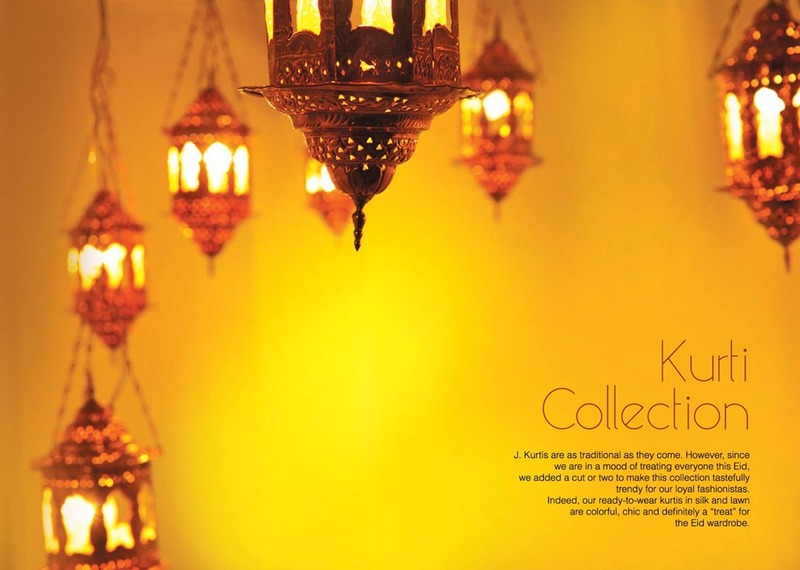 The assortment that i m discussing here is from one of the most renowned Brand from East. 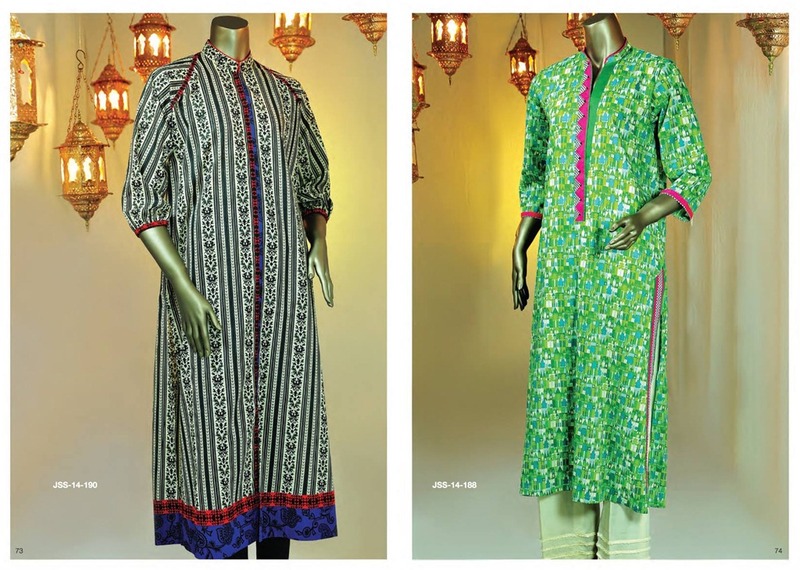 J. Junaid Jamshed is well known Pakistani brand that produces a high quality fabrics dealing with clothing for men, women and teens. Apart from this, it also deals with ladies handbags, perfumes, cosmetics, shoes, jewellery and many more. 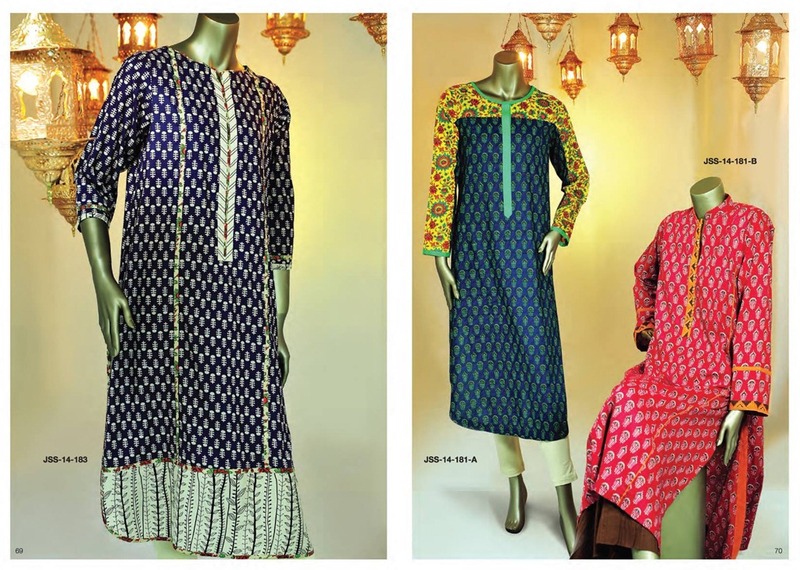 It have already shared many collections by junaid jamshed including summer, spring, winter fall and just recent Eid Treat by J.J! 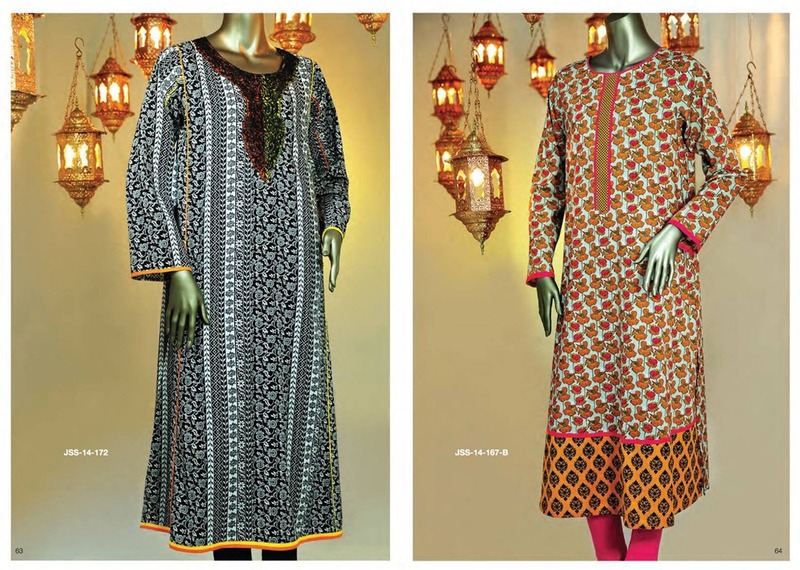 Now its time to share the Latest Kurti Collection for Girls by Junaid Jamshed. This collection is just recently launched, about a week ago, it contains very decent and stylish ladies dresses for formal and casual wear. 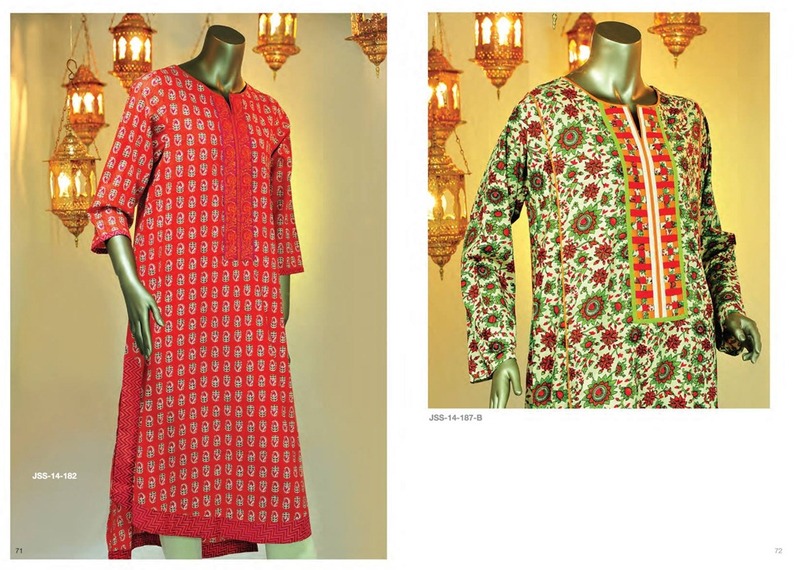 The series also contains individual kurta styles and long shirts paired with trousers and straight pants. As long shirts are also more inn fashion now a days so that will be good to wear at any type of function or event. 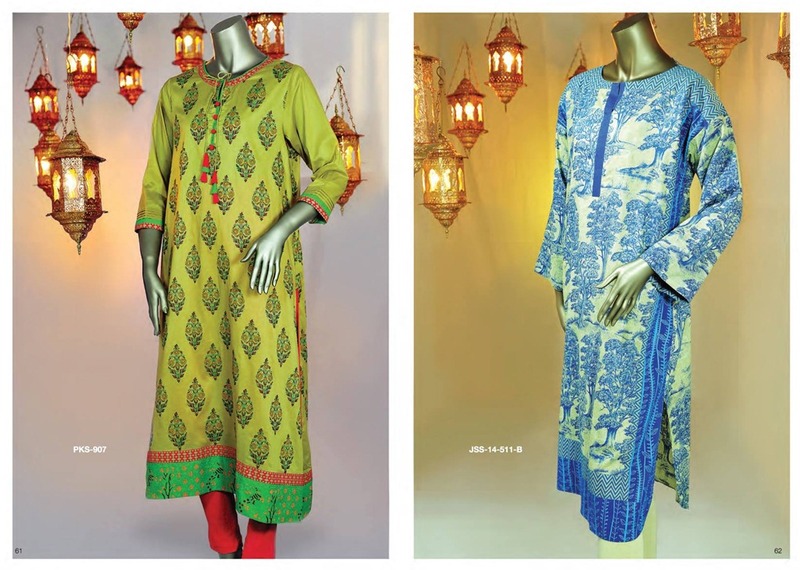 The Brand also highlighted this collection for the coming festivals like Eid ul fitr and Eid ul Azha. Indians can also backup these patterns for their religious events like Holi, Devali, Rakhi etc. 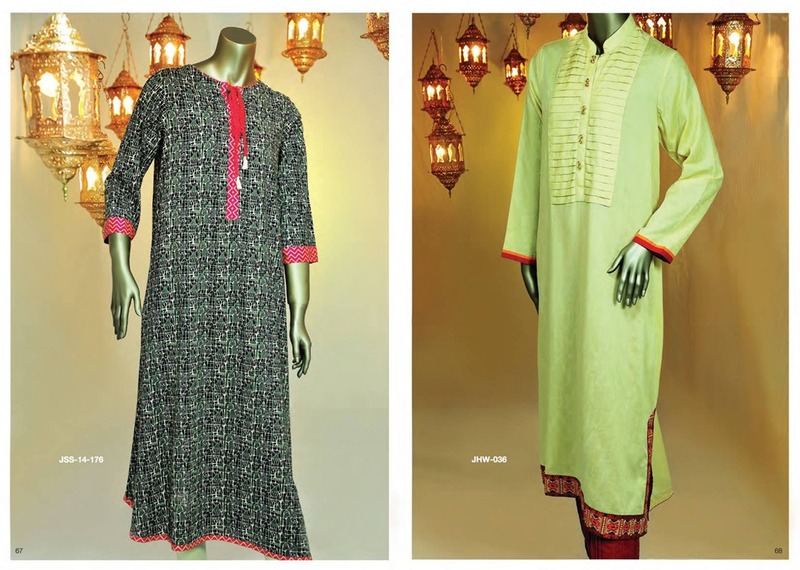 Women like to wear kurtis paired with jeans and churridar pajamas. All the dresses posted are of wonderful versions and so colorful and chic to wear. 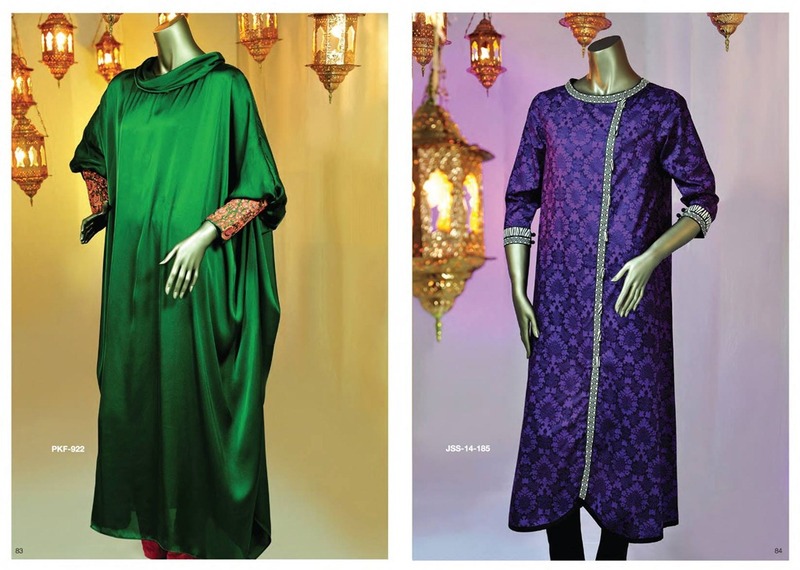 They can really inspire anyone,enhance your looks and make your personality more glamorous. 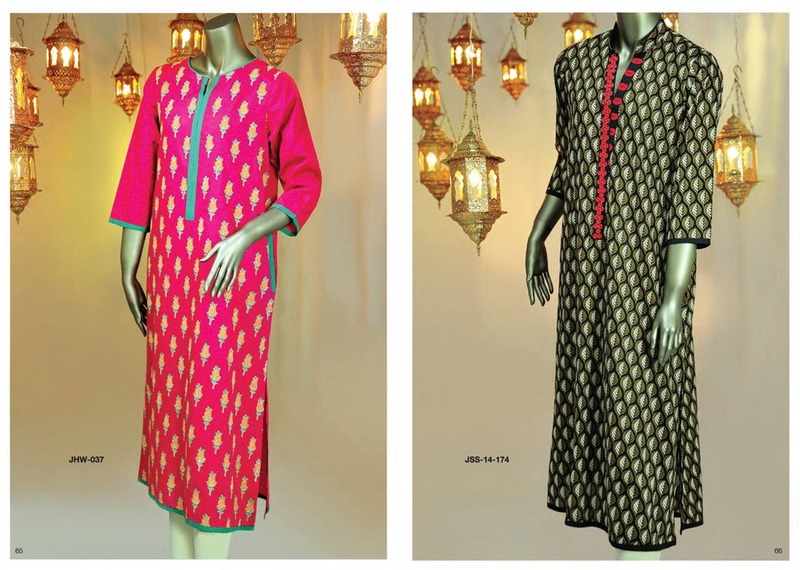 J. Kurtis are traditional as they come, they have specially designed these Kurtis for the event and festive wear as for This Eid. They have added distinct sort of cuts and embellishments to make this assortment more tasteful and trendy for the loyal and beloved customers. 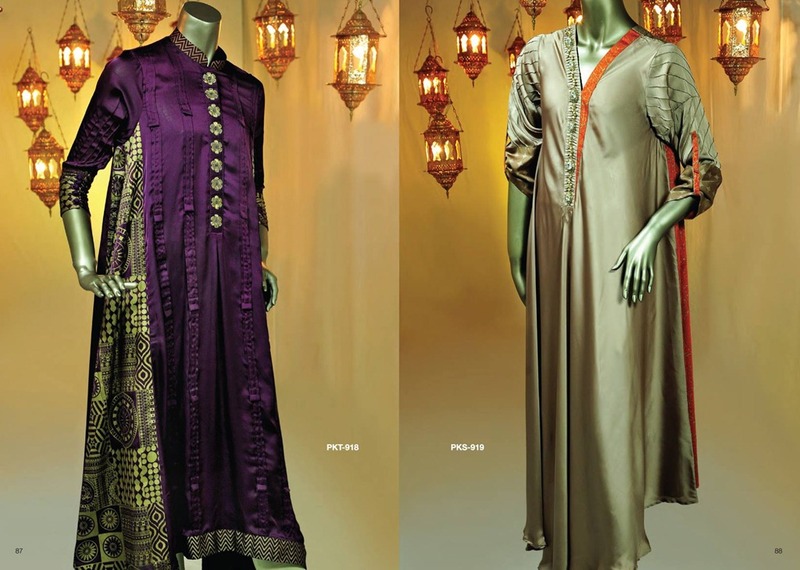 The fabrics are mostly Lawn, cotton, Silk and Chiffon. 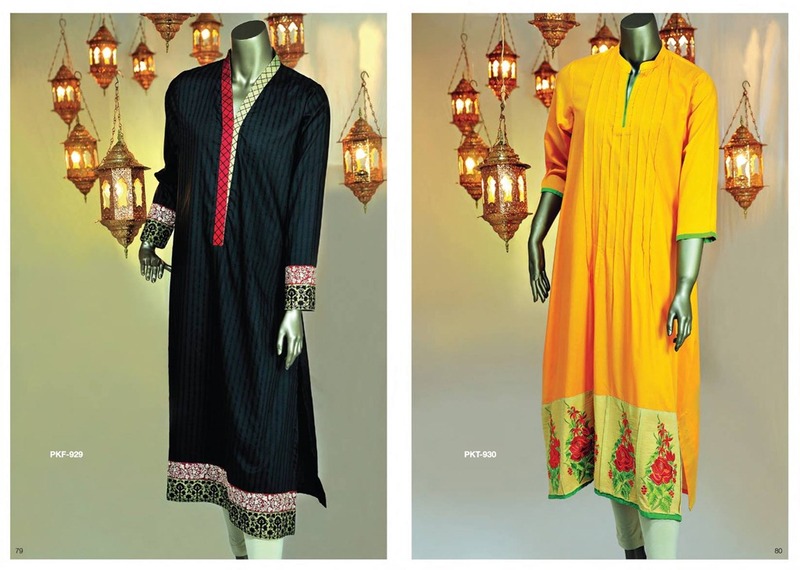 These ready to wear dresses are just Treat for your Eid Wardrobe! Check the image gallery posted below and get motivated! 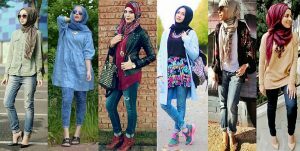 Keep visiting StylesGap for latest fashion updates and trends.